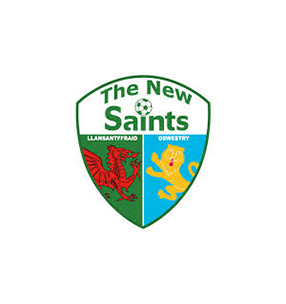 Tomorrow, The New Saints Football Club will come head to head with local rivals Airbus UK Broughton in a bid to clench just one point to be crowned champions of the Welsh Premier League for a record eighth time. The New Saints FC hold a strong position for tomorrow’s game with better results this season than their rivals. The New Saints FC has won 3 more games than Airbus UK Broughton, and has only lost 2 games this season as opposed to the oppositions 5 game defeat. SiFi Networks proudly sponsors The New Saints FC based in Oswestry, Shropshire and are backing them all of the way to become champions yet again. Playing on their own turf will certainly bring out the best in the team with local support pushing them on to raise the cup yet again.